The one discovered europium is Paul-Émile Lecoq de Boisbaudran. He was the French chemist who discovered this element in 1890. He got the element by having the extract from the samarium-gadolinium concentrates. Another scientist named Eugene-Anatole Demarcay also got the credit for this discovery of europium because he generated the pure form in 1901. 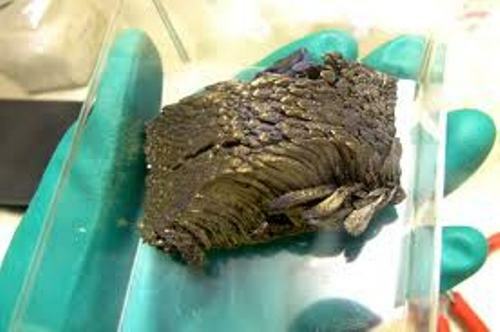 This element is considered as the rare metal on earth. Europium is included in the group element of lanthanides. 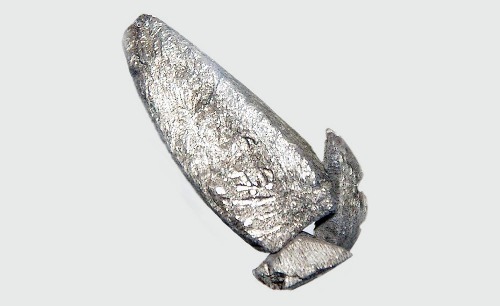 This element will ignite if the air temperature is around 150 to 180 Celsius or 302 to 356 F.
Even though europium is included as a metal element, it can be reshaped easily. People can mold the element. This metal can reach fast if you combine with water. It can oxidize in the air just like the characteristics of calcium. You can detect Europium on the monazite and ores bastnasite. The scientists also identify this element some stars and the sun. 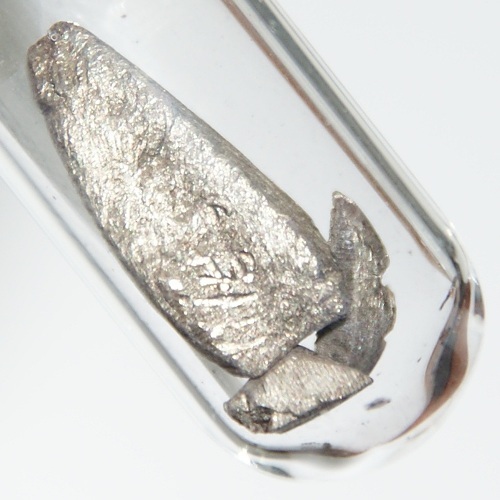 The scientists can generate this rare metal by combining Eu2O3 or europium oxide with 10% of lanthanum metal. Then the mixture will be heated under the high vacuum. When the process of the europium production is in progress, you can see the wall of the container is filled with a silver white metallic substance. It contains europium. 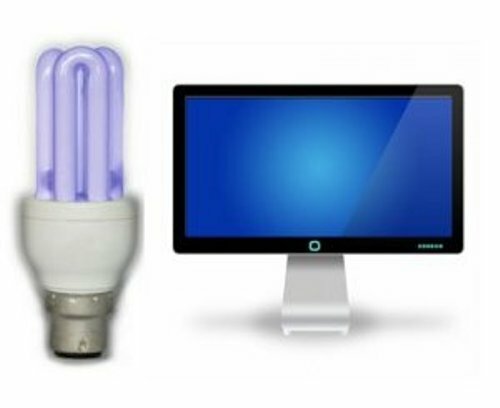 One of the products using europium is the laser material. 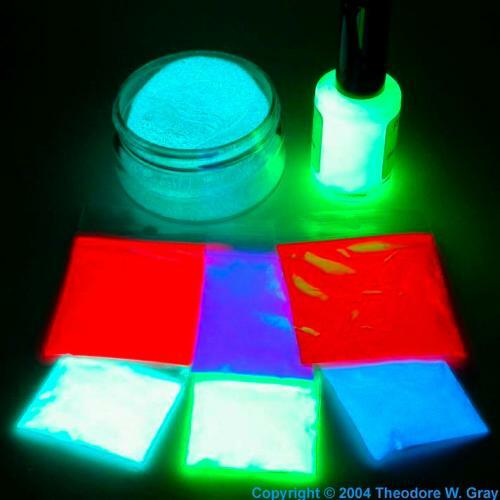 The cost for producing europium can be decreased since people can get the easier ways to generate this material. They usually use the ion exchange to get this element. The scientists can find out 17 isotopes on this element. In the periodic table, it has the symbol of Eu. The atomic number is 63, while the atomic weight of Eu is 151.964. Are you satisfied with facts about Europium?